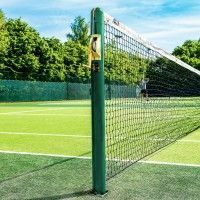 Manufactured completely from treated wood, this measuring stick is perfectly capable of remaining courtside thanks to its supreme durability. 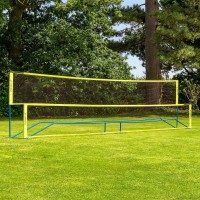 Measuring your net height could not be any easier. 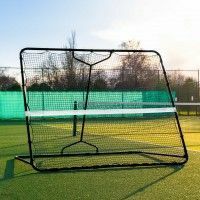 Simply hold the stick up against the centre of the net & adjust the height accordingly. 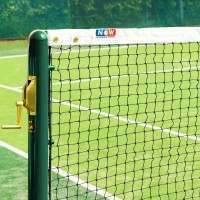 The ITF Official net height of 3ft (0.9m) is clearly marked out on the measuring stick via the bold black line towards the top of the stick. 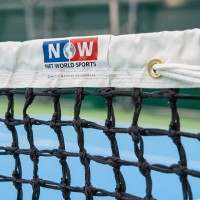 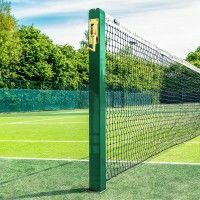 With this Tennis Net Measuring Stick by your courtside, you’ll ensure an ITF Regulation Tennis Net height is always achieved every time you step foot onto court. 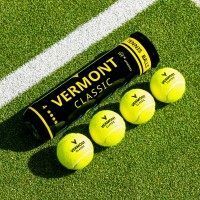 Manufactured using high-quality treated wood, this measuring stick features a thick, bold black line painted on it to indicate a tournament-grade net height of 3ft. 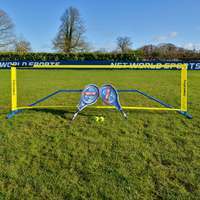 Simply stand the measuring stick up next to the centre of your tennis net and you’re good to go! 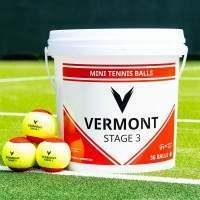 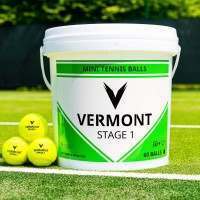 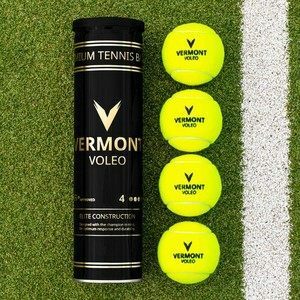 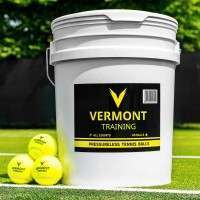 Vermont Sports stock an impressive range of professional tennis court equipment. 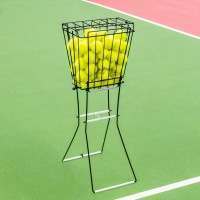 For Tennis Nets, Centre Straps, Singles Sticks & more, please see the essentials above.